Let's face it: most of us are on our phones or computers way more than we'd like to be, and more than what's even beneficial. We know that overuse of technology is harmful to our health and relationships, but how can we rewire our digital habits for a healthier life? In Calm, Cool, and Connected, Arlene Pellicane will walk you through an easy five-step plan that will help you center your life on Jesus and love others by decluttering your screen time. Often it seems like everything is against you as a parent, and your everyday life can feel far from joy-filled. But it doesn’t need to be that way. Parents Rising will show you eight cultural trends that parents are up against today and what you can do to claim victory. 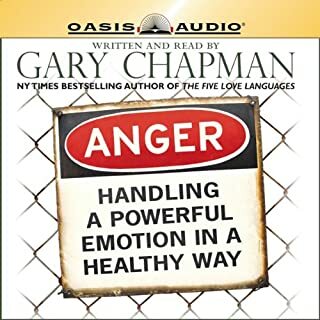 This audiobook is about growth, not guilt. It’s not a pep talk or a “try harder” speech. This is real help for real problems that every parent faces. It’s a way to focus your efforts, so that they’ll be more effective and you’ll be less exhausted. As the focus of family has turned to the glow of the screen - children constantly texting their friends, parents working online around the clock - everyday life is undergoing a massive transformation. Easy availability to the Internet and social media has erased the boundaries that protect children from the unsavory aspects of adult life. Parents often feel they are losing a meaningful connection with their children. Children are feeling lonely and alienated. The digital world is here to stay, but what are families losing with technology's gain? 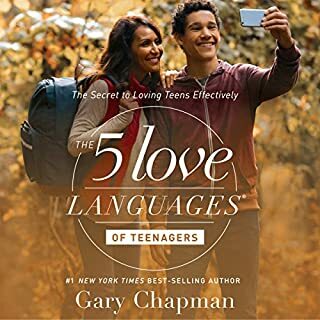 Gary Chapman, The New York Times number one best-selling author of The Five Love Languages®, and Clarence Shuler met when Clarence was still a teen. Gary mentored Clarence and helped him make wise decisions during his tumultuous teen years. Together, they reveal the reasons why some teens thrive as adults while others struggle and what makes the difference. Is technology bringing your family closer together or driving you farther apart? Children today are no longer playing hide-and-seek outside or curling up with a good book - instead they've been introduced to a world of constant digital entertainment through television, video games, and mobile devices. And while technology has the potential to add value to our lives and families, it can also erode a sense of togetherness and hinder a child’s emotional and social development. 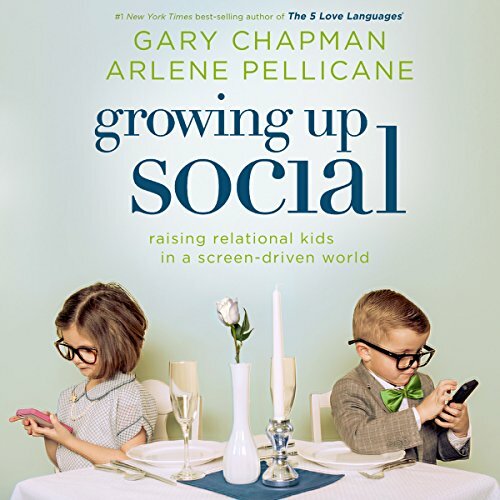 In Growing Up Social, Gary Chapman and Arlene Pellicane will empower you with the necessary tools to make positive changes starting today. Through stories, wit, and wisdom, you’ll discover how to take back your home from an overdependence on screens. 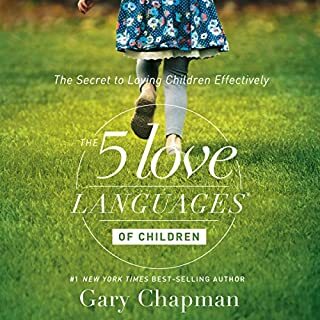 Plus, you'll learn to teach the five A+ skills that every healthy child needs to master: affection, appreciation, anger management, apology, and attention. Equip your child to be relationally rich in a digital world. Replace mindless screen time with meaningful family time. Establish simple boundaries that make a huge difference. Discover what's working for families that have become screen savvy. Learn healthy ways to occupy your child while you get things done. Now is the time to equip your child to live with screen time, not for screen time. No phone, tablet, or gaming device can teach your child how to have healthy relationships - only you can. This was very educational and critical for all parents and grandparents to read when raising the next generation. It taught me that what I thought was helpful in teaching my children about technology, actually is very harmful to their growth and future success. We made immediate changes for our toddlers and already see them interacting more with books, puzzles & eachother! Made it 2.5hrs in and only learned two things about screen time, set time limits and monitor content. 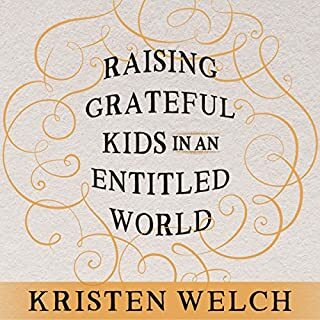 The book is about how to raise children and although has great information, gives no additional instruction in how to use screen time with children to enhance lives or make them more successful in the future. If only mentions screen time and how it causes destructive behavior and how parenting and spending more time with children can benefit. Really comprehensive guide to regulating parent and child use of social media but it’s also way more than that. 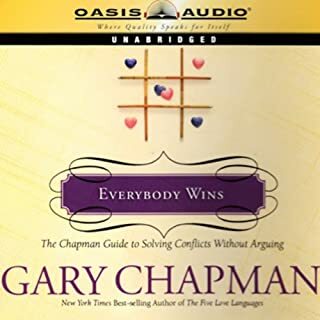 Great advice and techniques to help develop kids into strong successful disciplined humans with morals and the ability to be socially appropriate, deal with anger, accept responsibility, focus and persist with tasks and just be great people. Should be required reading for parents and future parents. The author makes technology and screens the enemy. Whereas they, like fire, are a tool. In moderation and under control they are invaluable, but when you serve them, the potential for destruction is massive. loved it! loads of great ideas for parents who want to change screen time in the home.